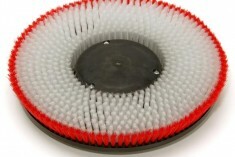 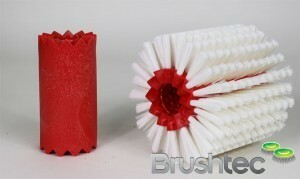 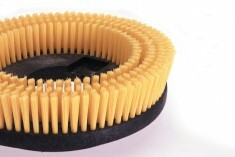 Browse the range of carpet shampoo disk brushes available from Brushtec. 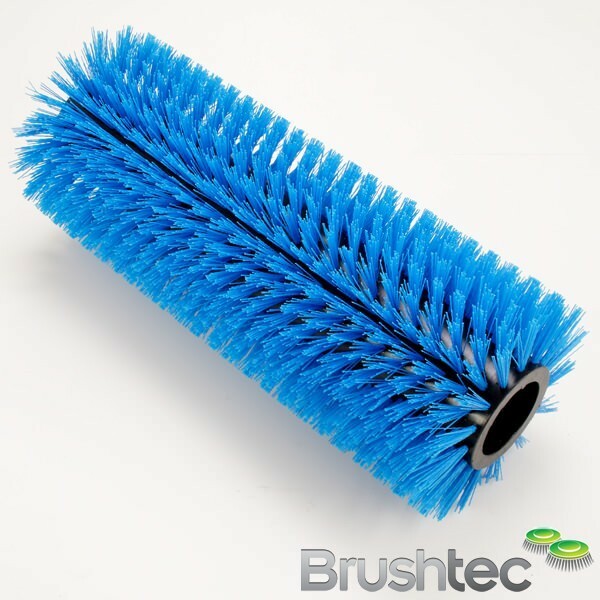 Everything in this range has been designed with OEMs in mind; this is why there is such an interesting array of monofilament designs and materials. 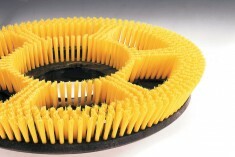 The materials used include varying thicknesses of nylon, polypropylene and polyester. 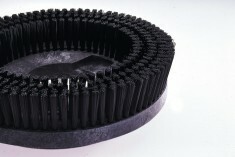 Click on the images below to learn more about each unique design. 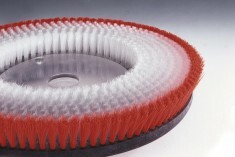 You may also be interested in some of our other disk brushes, such as our light cleaning and general scrubbing disk brushes.